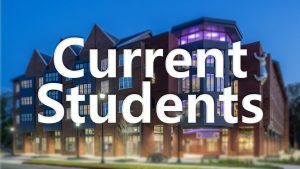 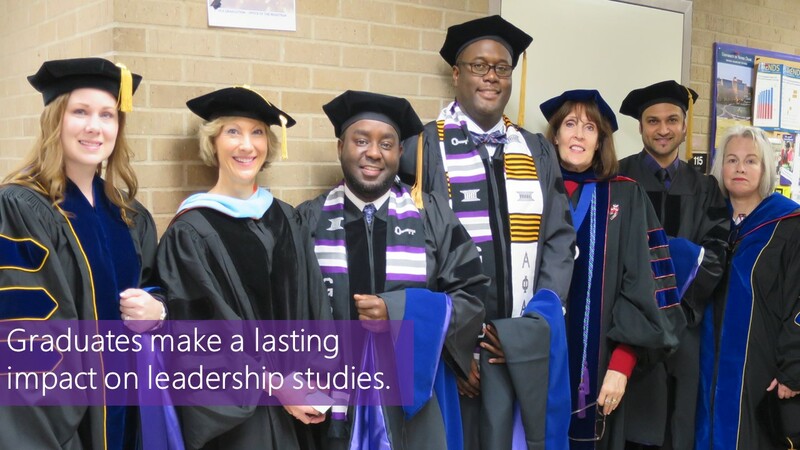 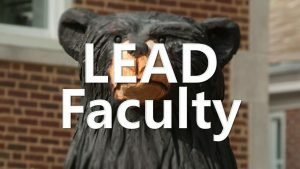 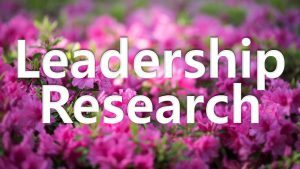 Interdisciplinary PhD in Leadership Studies (LEAD) prepares professionals from education, public health, government, and nonprofit organizations to contribute to the body of knowledge in leadership studies and to enhance quality of life and well-being through their leadership research and service. 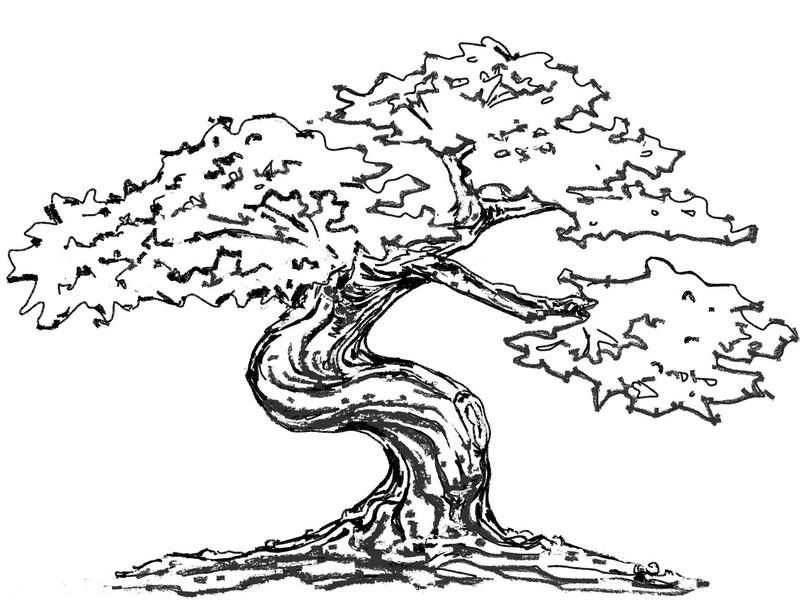 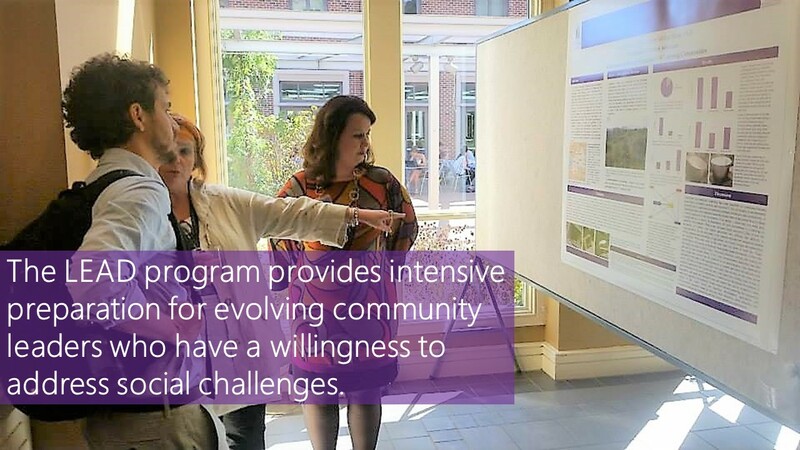 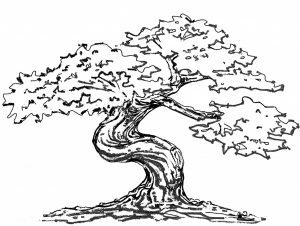 The LEAD program is rooted in leadership research for social change. 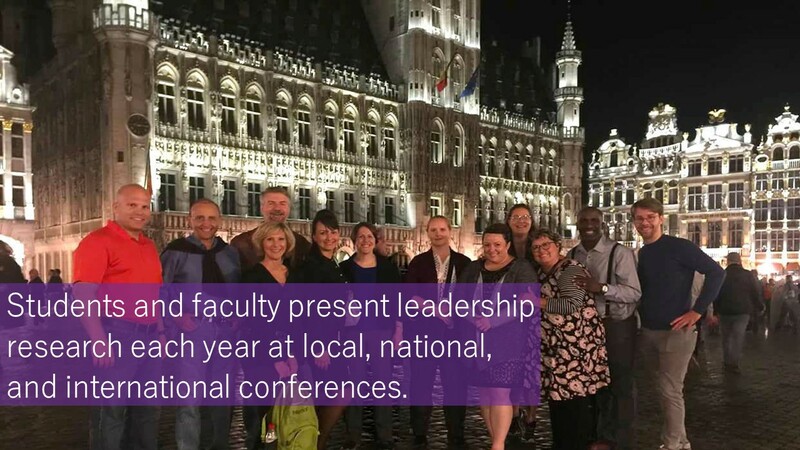 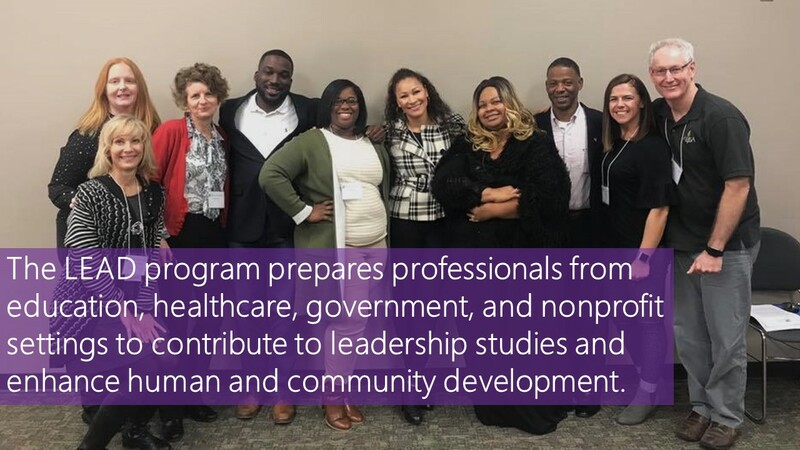 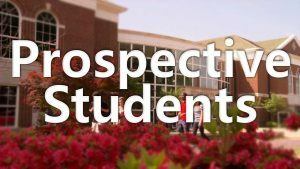 LEAD Vision: The LEAD program prepares active professionals from education, healthcare, government, and nonprofit settings to contribute to the body of knowledge in leadership studies and to enhance human and community development through their research and service. 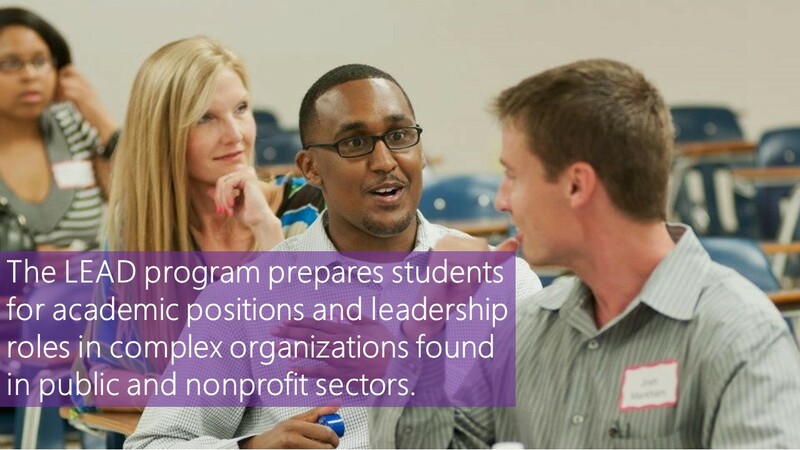 LEAD Mission: The LEAD program prepares students for academic positions and for leadership roles in complex organizations found in public and nonprofit sectors. 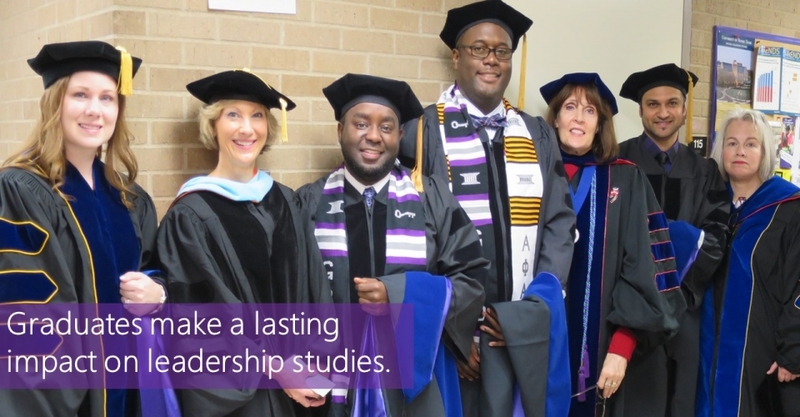 Graduates will understand their roles in conserving, expanding, and transforming the discipline of leadership studies, research methodologies, and leading toward an improved quality of life for all.